Dr Ehsan Khadivi is a highly educated and experienced surgeon who is currently working as the head of the ENT Department of Mashhad’s Imam Reza hospital. 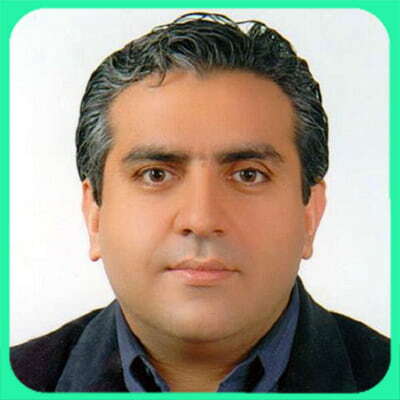 Dr Khadivi pursued his general medicine education at Mashhad University of Medical Sciences (1991-1998) where he continued his residency in Otorhinolaryngology (2000-2004). He went on to attend Tehran University of Medical Sciences, Hazrat Rasul Akram Educational Hospital to complete a fellowship in Laryngology in 2009-2010. In 2010, he succeeded to complete up to a two-month long Laryngology observership at the University Hospital of Mont-Godinne (University of Louvain) in Belgium. Dr Khadivi also successfully completed another observership in head and neck surgery at the University of George Washington in August 2011. In support of his educational mission, Dr Khadivi went on to serve as an associate professor of Mashhad University of Medical Sciences and editorial board member of Iranian Otorhinolaryngology Journal. Dedicating his life to work and education, Dr Khadivi has always been on the list of top Iranian doctors and surgeons. He has published 30 articles and attended 70 workshops as of today. Dr Khadivi currently provides professional medical and cosmetic services. These include endoscopic laryngeal surgery, open laryngeal surgery, ear surgery, rhinoplasty, facial plastic surgery, lip lift and lip gel and blepharoplasty.